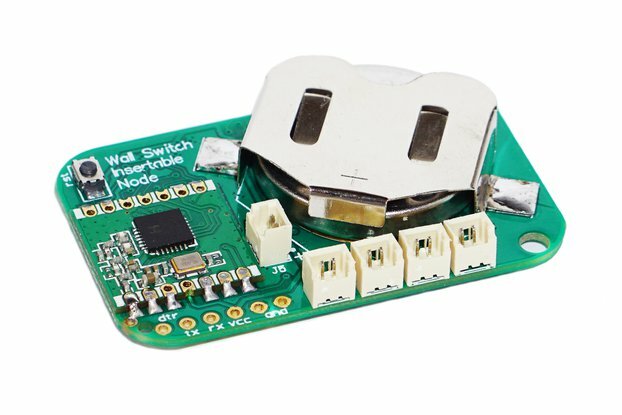 The Switch Box (IS6DB2032) is a low cost wireless Arduino IDE compatible (the Atmel ATMega328P) microcontroller with HopeRF RFM69 868\915 or NRF24L01+ 2.4 GHz radio on-board. 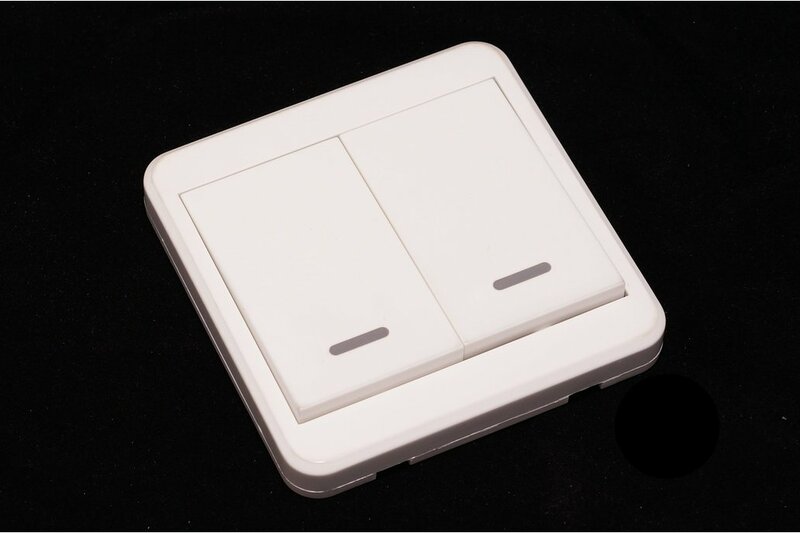 Best sutable for Home Automation, IOT. 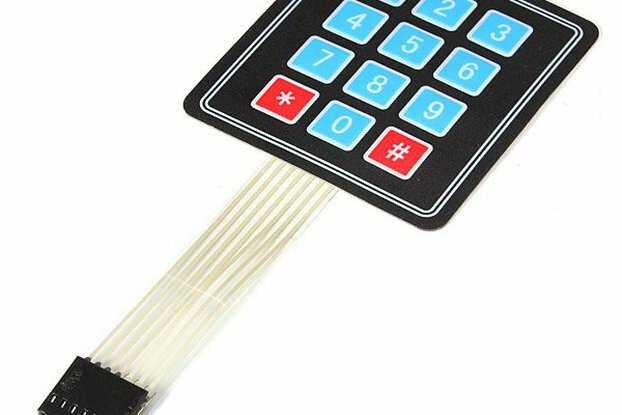 Could be used as switch board for radio controlling any DIY project. MySensors compatible. 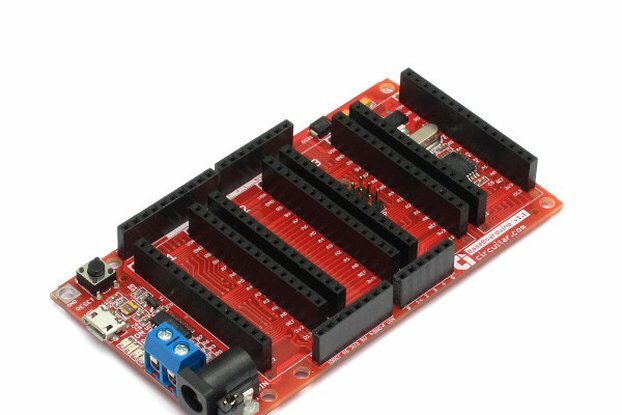 You can use superb set of scripts and libraries from mysensors.org project and convert the nodes into reliable network of little home sensors, relays and actuators. Comes with Arduino example sketch. Sleep current is under 10uA.